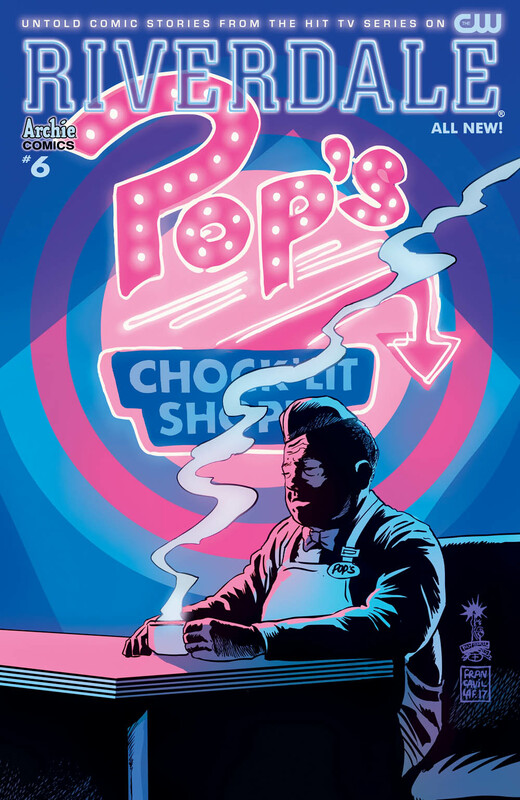 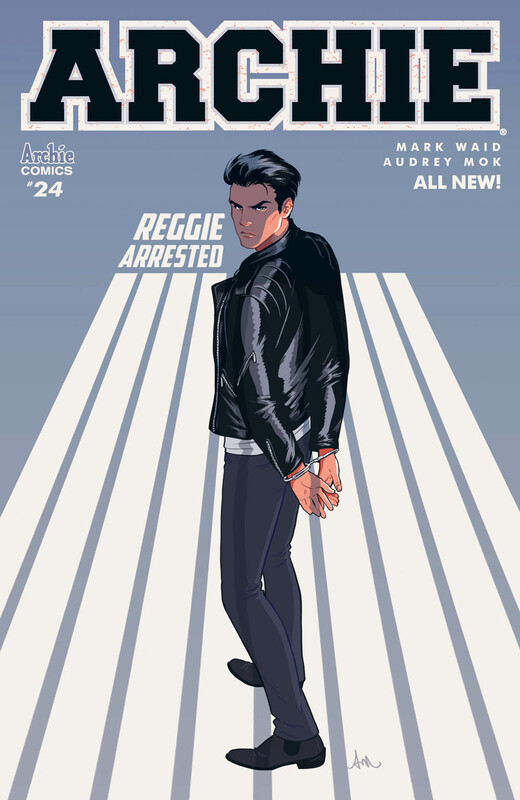 See what's in store from Archie Comics this September. 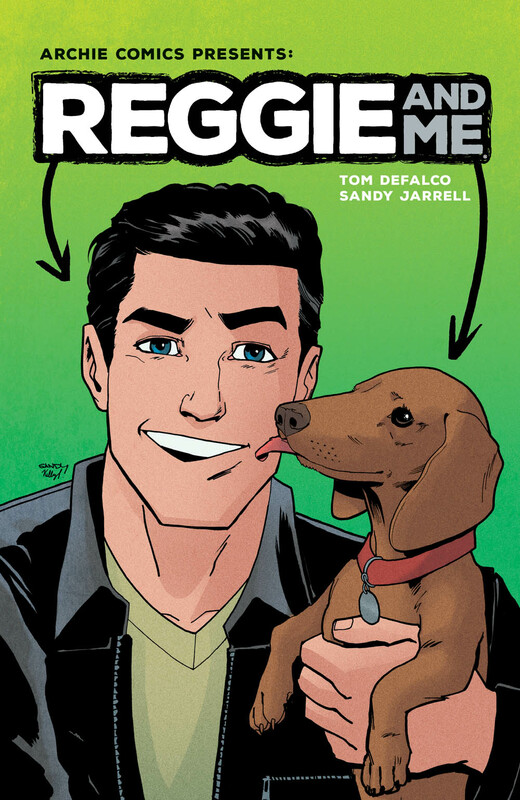 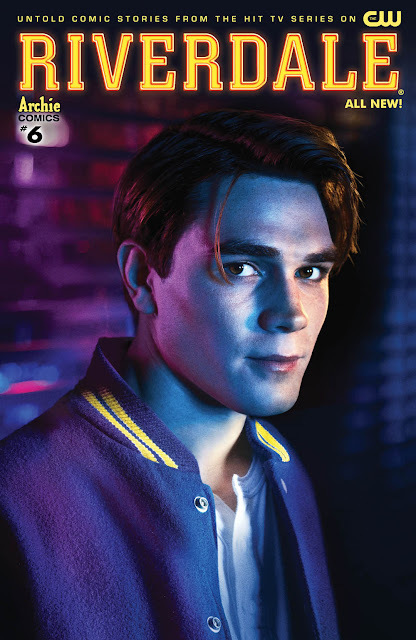 All your favorite Archie titles from classic Archie digests to the latest Riverdale television show adaptation will be coming with all new stories. Take a sneak peek at upcoming covers for ongoing and trade paperbacks scheduled for September. Let us know what you're most looking forward to down below in the comments. 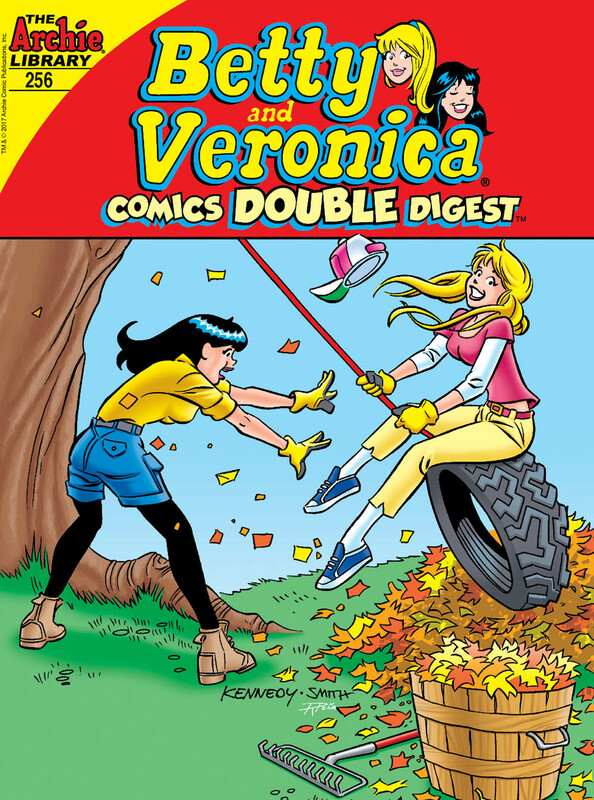 In the ALL-NEW lead story “How Dazzling!,” Veronica’s cousin Harper shows off her new line of "bedazzled" accessories, but Veronica finds it too boring for her taste—until it gets noticed by a major designer! 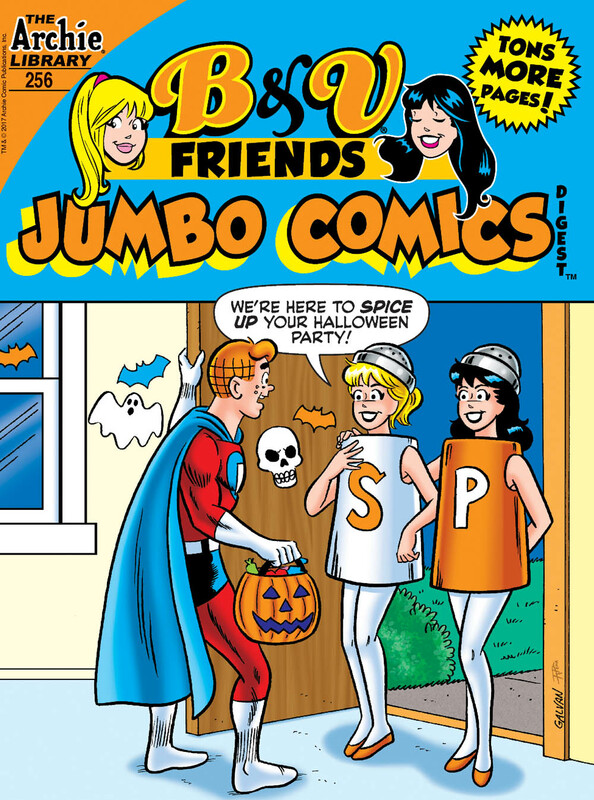 Get ready for Halloween fun in the BRAND NEW lead story "They're Creepy and They're Kooky..."! 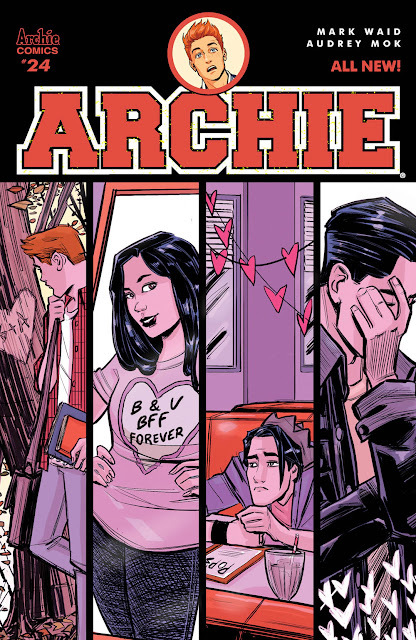 A mysterious family has moved into an old house across town. 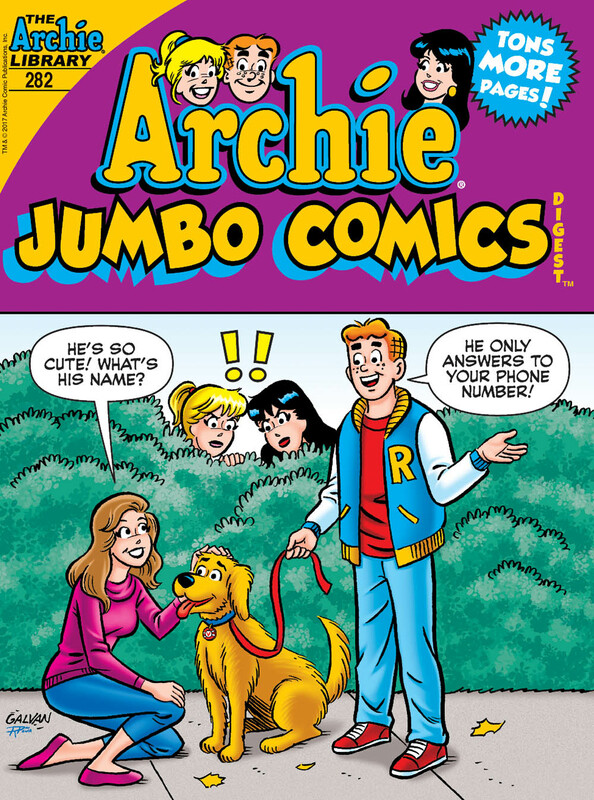 When Betty and Veronica try and befriend the daughter of the family, strange things happen! 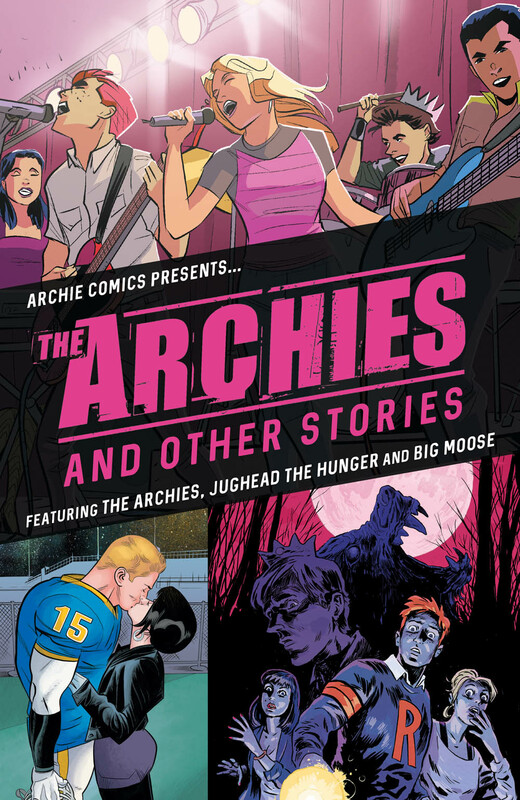 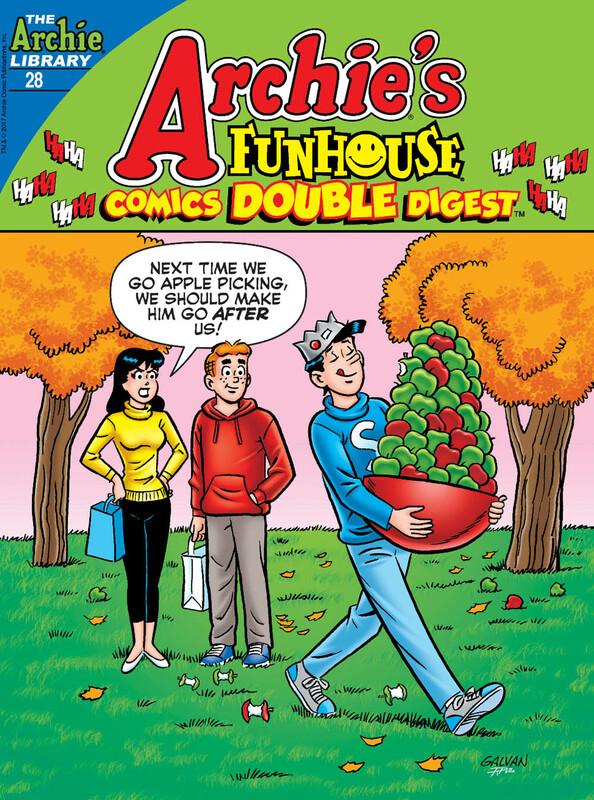 Join in the fun of THE ARCHIES along with BIG MOOSE along with the horrific JUGHEAD: THE HUNGER in this graphic novel collection spotlighting Archie Comics’ hit one-shot series!